New ‘The Essential Guide to Driving in Europe’ is indeed a glove box essential, and good value too. Also, green tech update on Brittany Ferries fleet finally finished. Truck emissions scams sees increased pollution in Germany. One legged man sets Spain’s speeding record. New handy reference book covers fifty European countries. Author Julian Parish has driven more than half a million Continental miles over the past thirty years. All that experience is now distilled into one 145 page book, ‘The Essential Guide to Driving in Europe’, published on Thursday (7 April). Far from a personal travelogue however, Essential Guide is a fact heavy, reference book containing all the information drivers often need in a hurry, like speed limits or the French word for diesel. 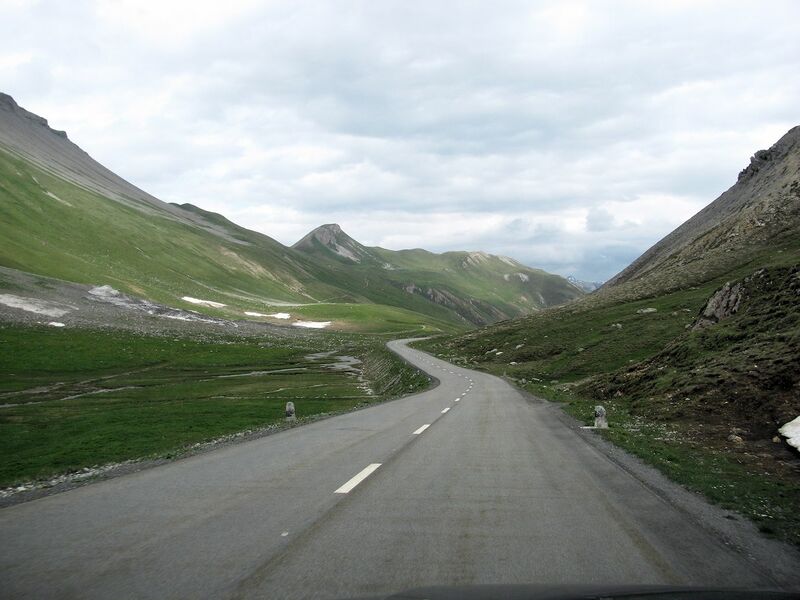 The first fifty pages are by way of introduction, covering the essentials such as crossing the Channel, taking pets, towing, mountain roads, city driving, road tolls and taking classic cars abroad, among many other things. The rest is then split into Western, Southern, Northern and Central & Eastern Europe with each of the fifty countries included given their own section, in the same format for ease of reference. The country pages are particularly strong on fuel and parking, two of the fiddliest subjects and the easiest – and most expensive – to get wrong. But they also include things explanations of otherwise difficult to understand road signs, including pictures, and port maps and guides. Those tempted to venture further afield than the Cote d’Azur – or the Nurburgring – will find the country profiles authoritative and reassuring though they pull no punches: on the state of Belgium’s roads, for instance, or the driving standards in Italy. As a quick and easy way to familiarise with the local rules and regulations as you speed across Europe, it’s hard to imagine how it could be done better – especially for £9.99. ‘The Essential Guide to Driving in Europe’ by Julian Parish. £9.99 UK/$19.99 USA. Published by Veloce Publishing Ltd, www.veloce.co.uk. ISBN 978-1-845847-88-3. See at Amazon. 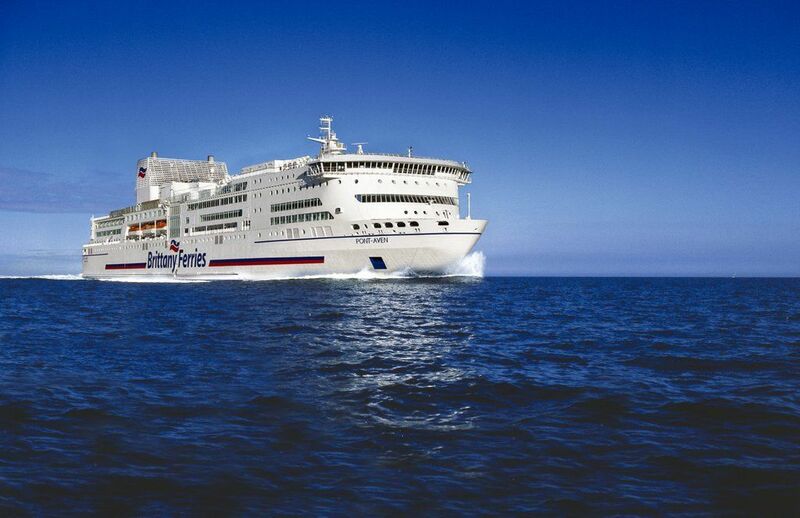 Brittany Ferries has finished fitting its fleet of six cruise ferries with new low emission technology. So-called ‘scrubbers’ in the funnel remove sulphur at an average cost of £10 million per ship. From January 2015, all ships in EU waters must use Low Sulphur Marine Gas Oil (LSMGO), or existing Heavy Fuel Oil (HFO) alongside scrubbers. The former is around 40 percent more expensive. The regulations were forecast to see fares rise by up to 15 percent but passengers have so far been insulated from significant increases thanks to low fuel prices. Meanwhile, last year Brittany Ferries saw passenger numbers on its UK, France and Spain routes rise by 7.5 percent, and freight by 22 percent, partly due to the migrant crisis in Calais. The bulk of crossings, 38 percent, are on the Portsmouth-Caen route which celebrates its 30th anniversary this year. roundup: GERMANY. A fifth of trucks in Germany emit illegal levels of nitrogen oxide due to an emissions scam from organised crime in Eastern Europe claims a transport association (via Transport & Environment). Camion Pro posed as buyers of software which bypasses the SCR emission reduction technology fitted in modern trucks and avoids the need to buy the ‘AdBlue’ catalyst. Savings could top €3000 per year per truck including cheaper tolls on the charged road network. A source says 70 percent of Romanian trucks in Western Europe use the software. SPAIN. A one-legged man caught at 297kmh (185mph) in Madrid set the country’s speeding record reports Motor.es. He was apparently test driving Porsche 911 Carrera on the M-4 last month when spotted by traffic police. The fine totalled €3200. The vehicle was immobilised before being returned to the dealer. Police had to summon a wheelchair before the unnamed 36 year old could be moved. It turns out, apart from previously having his licence taken away for totting up, he has a string of prior offences including drug trafficking according to El Pais. Even when eventually allowed to drive again, his disability means he will be restricted to 100kmh says TISPOL.